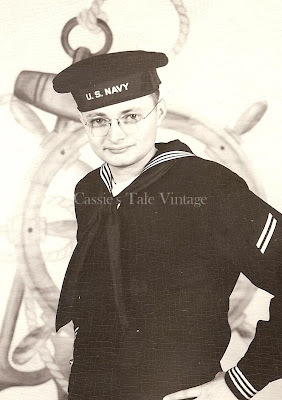 Quite a few former members of the US Navy have crossed our path recently, in the form of portraits and photographs from the World War II era. 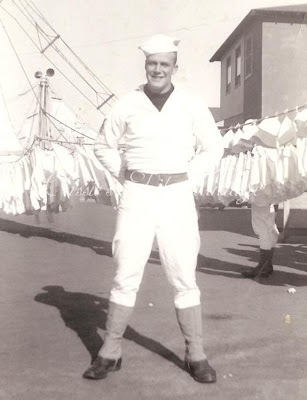 Today, we wanted to share some of these heroes with you. To those who have served, and who are serving today, we salute you. We don't know who this handsome young man is, but isn't it a stunning portrait? At ease on laundry day. 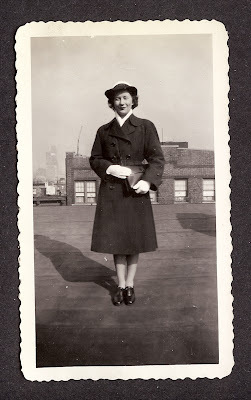 WAVES (Women Accepted for Volunteer Emergency Service), 1945. 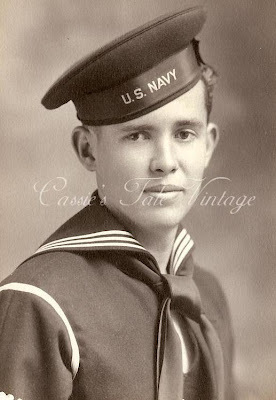 Bill Campbell, Navy Storekeeper 1st Class, 1943. 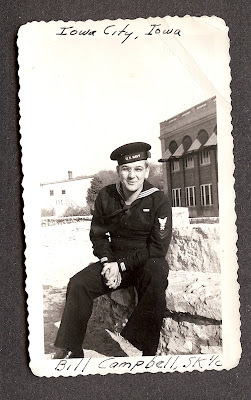 Marlen Wilson of Muncie, Indiana in his dress blues. 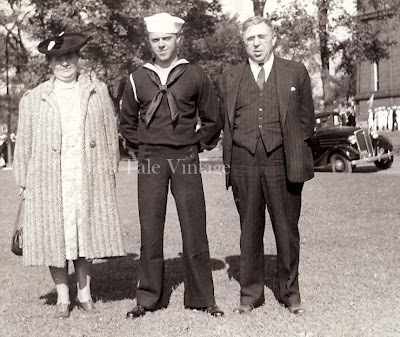 A photo with the family on graduation day from boot camp, 1941.